I’d say no for a house with a confusing layout. It wouldn’t be good to walk into a house which will make you stop and think where to go or would make you think twice if it is really the right way or not. This is what happened in a house in the Westwood area of Los Angeles. The house has a cramped and boring interior which seems not fitting for the owner who is a TV producer with his wife and two kids. So, architect Jeff Troyer came to the rescue. 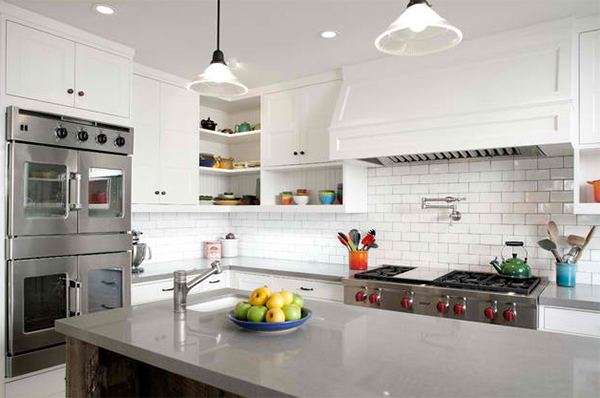 As Troyer checked the 1920s home, they were just going to discuss about a kitchen remodel but he discovered that there are other things that also needed attention and renovation in the house. He saw that there are two doors in the front that will confuse you which one to use when entering the house. Inside, you would need to go through the public rooms in order to get your way around the house. So, Troyer made some changes which also changed the way they used the house. Take a look at the before photo. There are two doors- one on the left which is the main door and another is the French double doors. If you are a guest in the house, you will not know which door to knock and get in. So, the other door was covered with stucco and the French doors were removed. A single street facing entry way was added and was moved to the left. In the before photo, you will see that the French doors were actually blocked with a sofa. So you would go around the corner towards the living area. 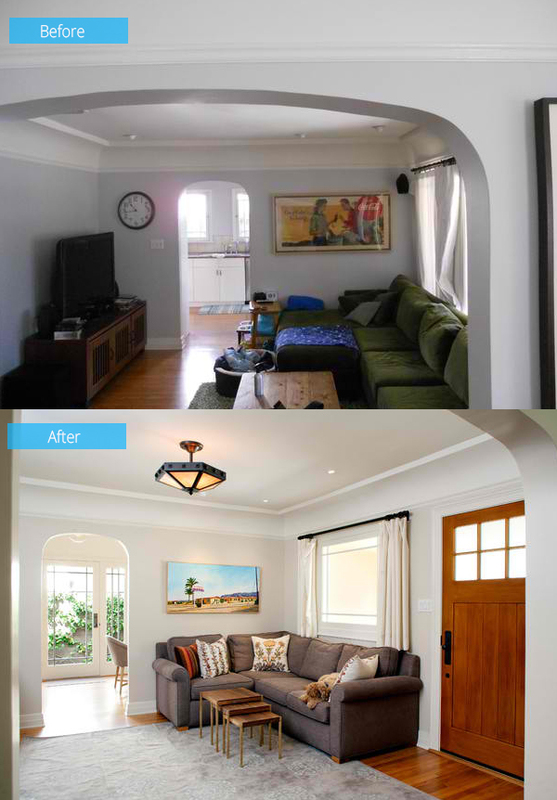 That was changed by creating a foyer in the area with comfy seating. The interior was also updated. The fireplace and the original tiles created by Ernest Batchelder, a renowned tile artist in the 1920s and 1930s in Southern California were retained. The old dining room and the wall that separates it to the pantry was demolished. It is where the new expensive kitchen was placed. This is how the kitchen looks like now. 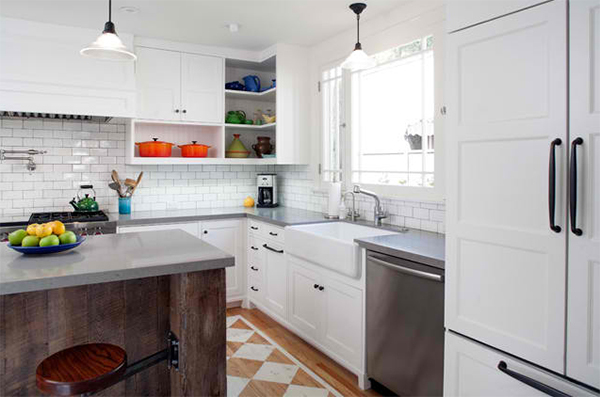 It used Cesarstone countertop and subway tiles for the backsplash. The open shelves used beadboard backing that added appeal to it. Since the customized island is large, swing arm stools were used in order to save space. The old kitchen was okay but the long narrow layout of the area where the old dining room was also located wasn’t functional. So it was turned into a dining area with a 12-seater table. 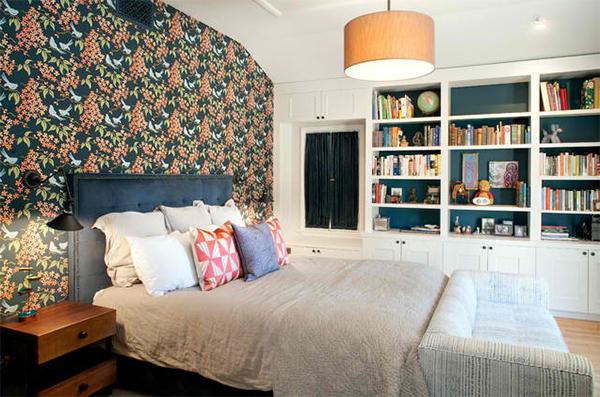 For the bedroom, there wasn’t really changes here aside from a wooden mantle with a tile surround that Troyer designed but it isn’t seen in the picture. 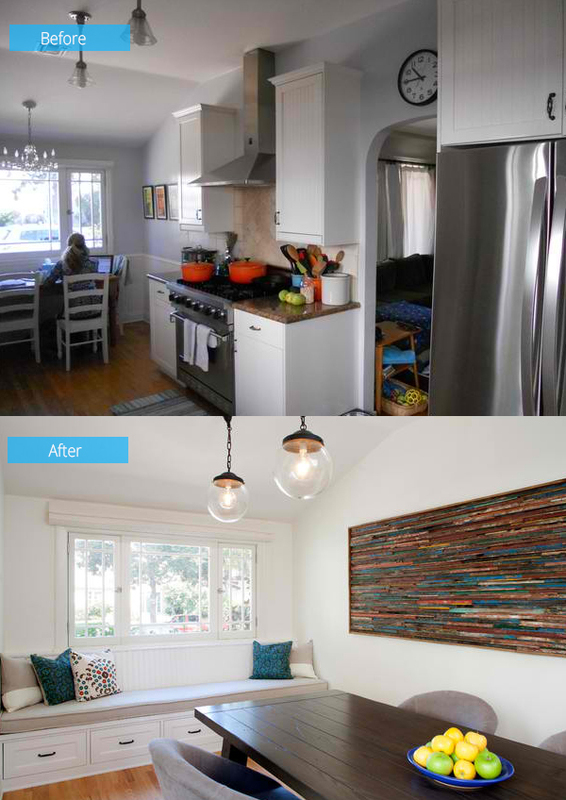 What I learned about this renovation is that the layout of the house really matters. It is important that we think of where to go around the space considering the areas that we will go through. Having an open layout is much better too than having walls to separate it just like what we saw in the old dining room. 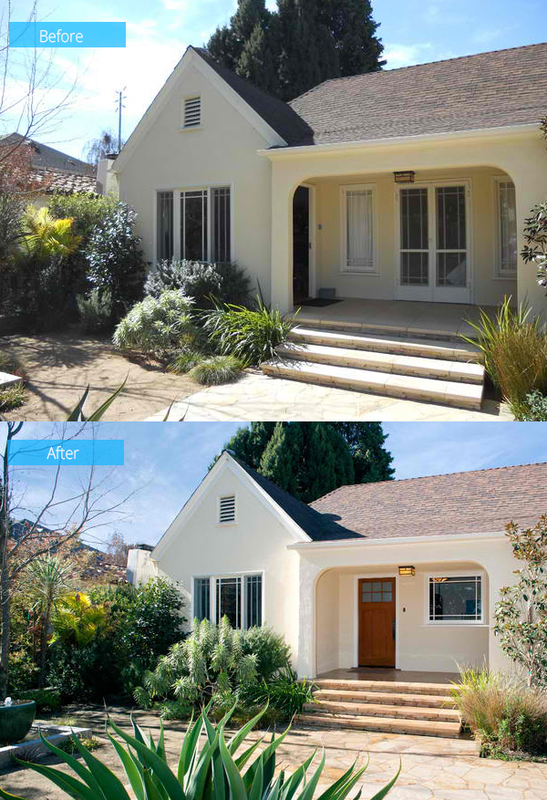 Jeff W. Troyer really changed the way the house looked. And I am sure that the family is very happy with this change. If this was my house, I’d definitely be happy too!